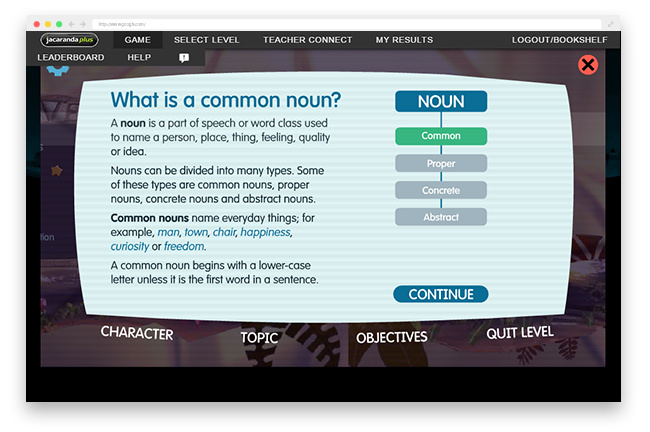 Knowledge Quest uses games-based learning to improve students’ grammar, spelling, punctuation, vocabulary and reading comprehension. Jump to section: Features | Why use Knowledge Quest? | What are teachers saying? | Media gallery | FAQ | How to buy? 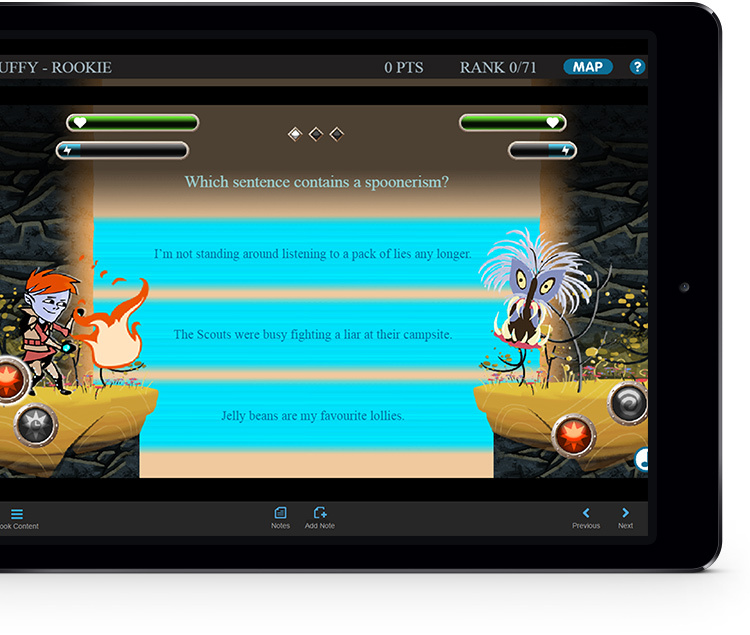 Knowledge Quest is an online skills game that seamlessly mixes educational content with gameplay to help students learn and master essential English skills and prepare for NAPLAN in a fun, dynamic and supportive online environment. 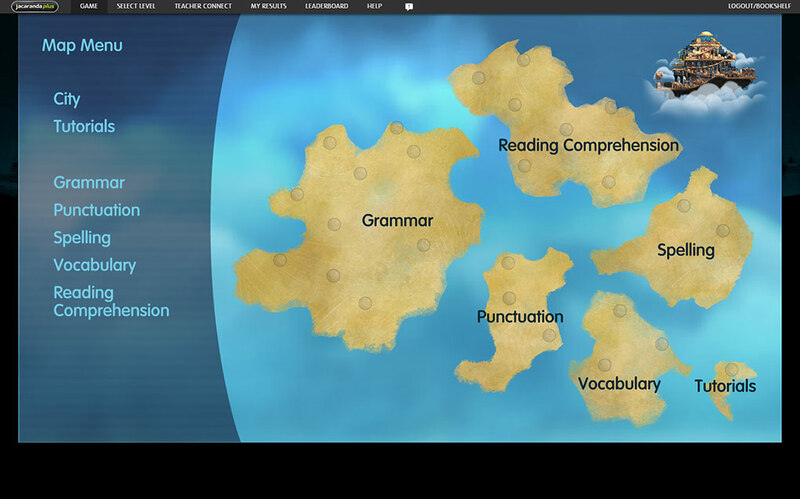 Specifically designed to complement the Jacaranda English is… series, Knowledge Quest covers important content not included in the Jacaranda text such as grammar, spelling and punctuation, as well as extending students’ vocabulary and reading comprehension skills. With Knowledge Quest Teacher Edition, teachers can assign quests, create groups and view individual, group and classroom results to track progress and performance. Together, Knowledge Quest and the Jacaranda English is… series provide a complete English resource for Years 7-10 that meets curriculum requirements. 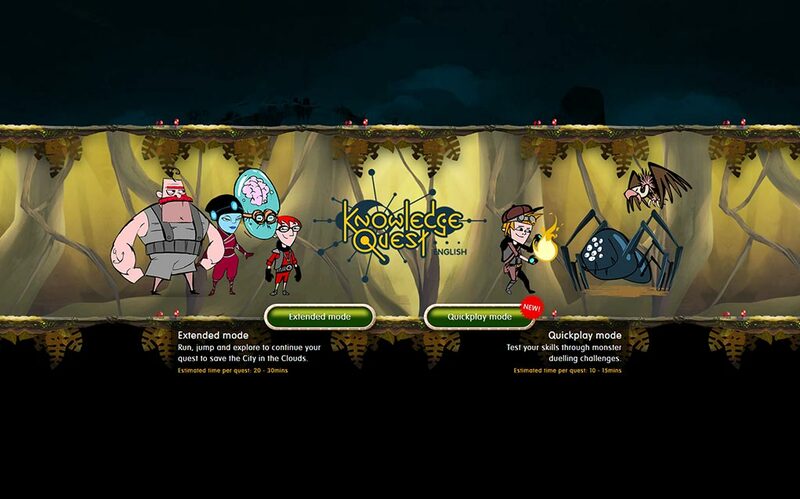 Knowledge Quest provides a visually stunning and interactive digital environment to motivate students to practise key language and grammar skills. 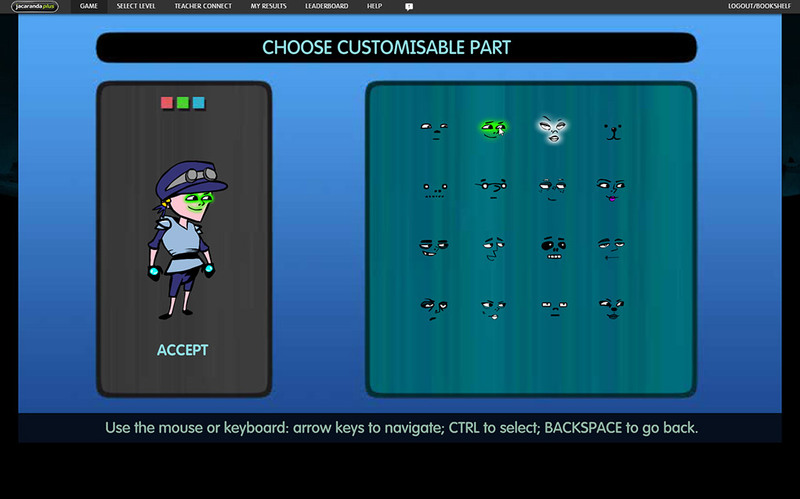 Features such as the ability to create and customise a character and explore a challenging game setting result in an immersive experience that is not only fun, but also assists in the retention of learning. Teachers can help Years 7 and 9 students get ready for this crucial test with graded NAPLAN- style questions for each concept. Teachers can assign specific topics in advance (based on classroom or individual results) or let students self-select what they want to review. 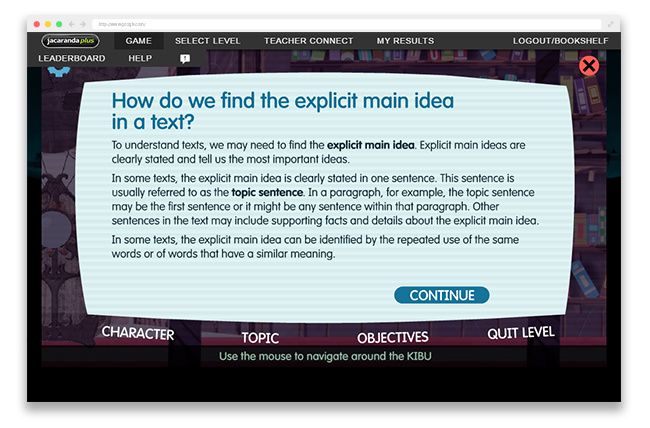 Knowledge Quest drills down to the skills needed to approach reading comprehension, teaching students how to apply skills and strategies in a variety of contexts. Feedback is provided on correct and incorrect answers to help remedy student misconceptions quickly. With the Teacher Edition, teachers have access to individual, group and classroom results at a concept, topic or module level, as well as an overview of the learning path that students have taken to get there. Teachers can use these evidence-based insights to intervene at the right time. Designed for educational use, each concept is presented in a pedagogical order to cater for different learning styles. The sequence allows students to be introduced to the concept, put the concept into context with real-world examples, and then practise application of the concept. 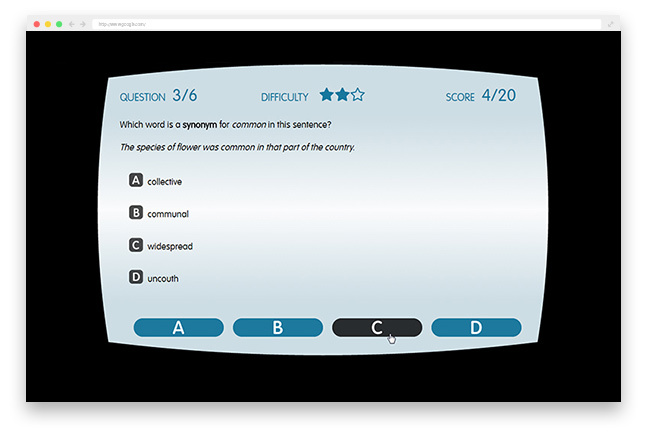 As a final step, students complete a NAPLAN-style quiz to test their understanding. 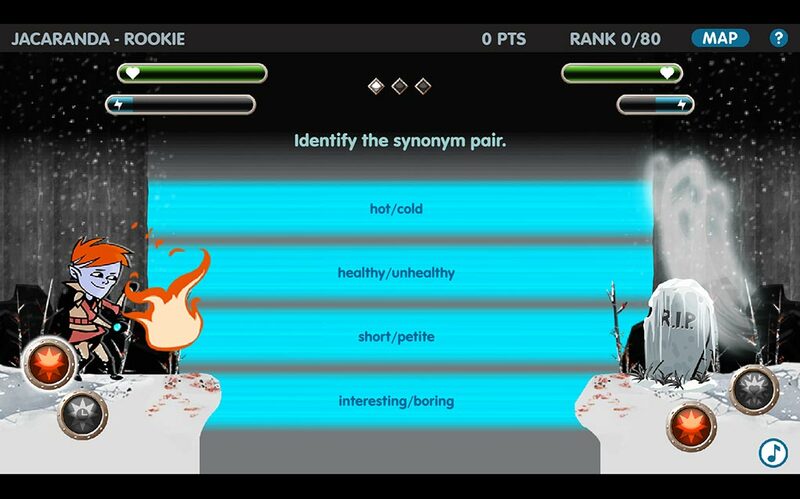 How does Knowledge Quest help students learn English? 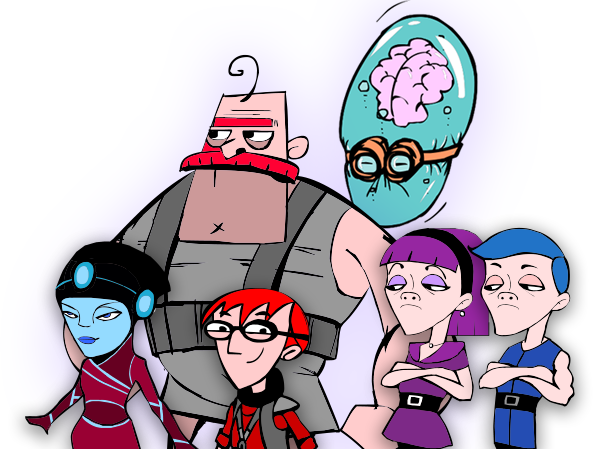 Combining the latest in educational theory and the mechanics of popular video games, Knowledge Quest immerses students in a world where they set off on quests, defeat monsters, cross treacherous terrain, find loot and decode locks—all by using and practising English skills. Designed to teach and assess, modules are broken down into concepts (or quests) to provide bite-sized learning for students to master. Each quest is a mini-lesson. Students begin with a tutorial to practice their skills and then progress through a series of challenges with increasing difficulty before completing a final skillmastery test. At the end of each quest, players receive a diagnostic report of their performance to track progress and identify strengths and weaknesses. 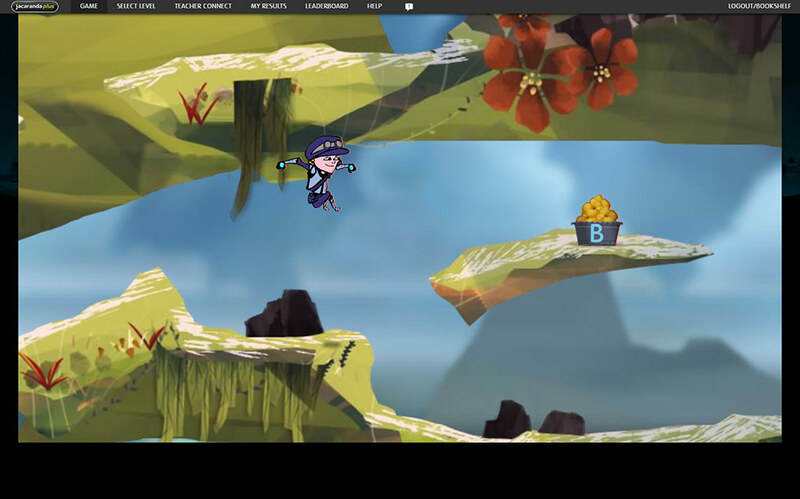 Knowledge Quest is available in two levels to allow continuity of skill development, both inside and outside the classroom. What are teachers saying about Knowledge Quest? Is Knowledge Quest linked to the Australian Curriculum? Yes. Knowledge Quest covers key skills from two sub-strands of the Language and Literacy strands of the Australian Curriculum: language (text structure and organisation, expressing and developing ideas and sound and letter knowledge) and literacy (interpreting, analysing and evaluating). Click here for a breakdown of the modules covered in Knowledge Quest. Knowledge Quest is suitable for use in all states across Australia. Does the Teacher Edition come with access to the Knowledge Quest game that students use? Yes. Knowledge Quest Teacher Edition includes access to Knowledge Quest 1 Student Edition or Knowledge Quest 2 Student Edition. Are the Knowledge Quest print and digital resources linked? Yes. 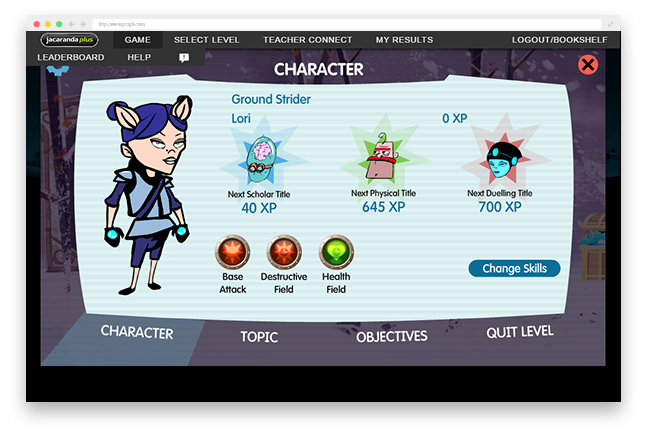 The Knowledge Quest 1 and 2 student workbooks and online games mirror the same concept-based scaffolding. What are the system requirements for using Knowledge Quest? How to buy Knowledge Quest? 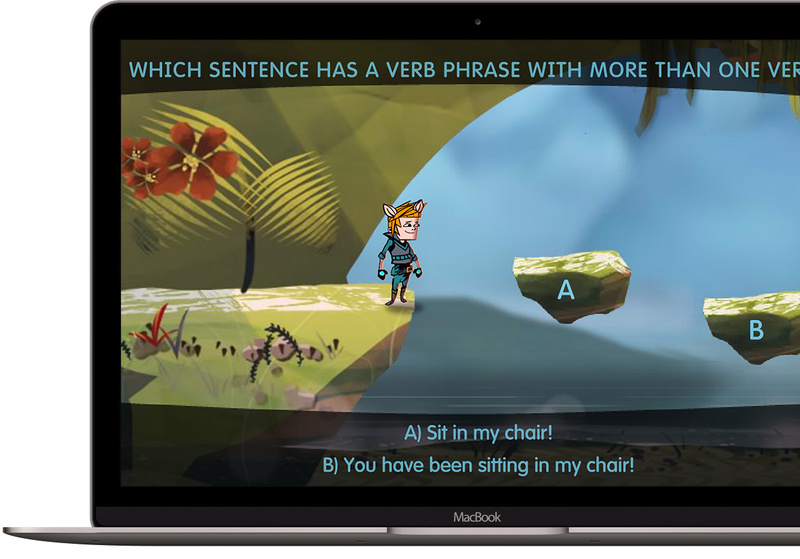 Knowledge Quest is available as a standalone purchase, as part of a value pack (combined with the English is… text) or as part of the Jacaranda Bundle plus (a package of 10+ premium digital resources) to suit the needs of all schools and individual parents. Click here for value packs Not available as an individual online purchase. Institutional license only. Contact your Jacaranda Sales Consultant for more information. For customers who prefer print, Knowledge Quest is also available as a package that includes a full-colour, flexible student workbook. This combination offers a print and digital solution that maximises the advantages of each medium. To purchase individual subscriptions, click here for Knowledge Quest 1 and click here for Knowledge Quest 2. For institutional licenses, please contact your Jacaranda Sales Consultant.